In the late 60’s singer-songwriter Graham Bonnet scored a UK #5 single with cover of the Bee Gees’ ‘Only One Woman’ as part of pop duo Marbles, after which his career took somewhat of a downturn. After two more flop singles with Marbles, he made the move into recording advertising jingles, before releasing a couple more unsuccessful singles in the early 70s. 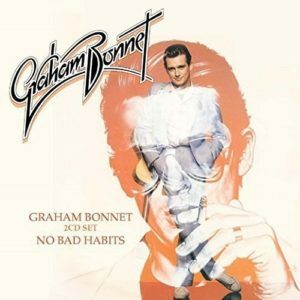 After an appearance in the 1975 UK comedy film ‘Three For All’ – starring his then partner Adrienne Posta – Bonnet signed a deal with the small Ring-O record label, with whom he released two full length albums, ‘Graham Bonnet’ (1977) and ‘No Bad Habits’ (1978). When the Graham Bonnet Band’s 2017 tour reached Japan, something unexpected happened. In addition to the standard band shows promoting the then current album ‘The Book‘, three more shows took place where bassist Beth-Ami Heavenstone stood aside and ex-Alcatrazz man Gary Shea performed. Those shows, performed under the Alcatrazz name, celebrated that band’s short career with its many hits and misses. 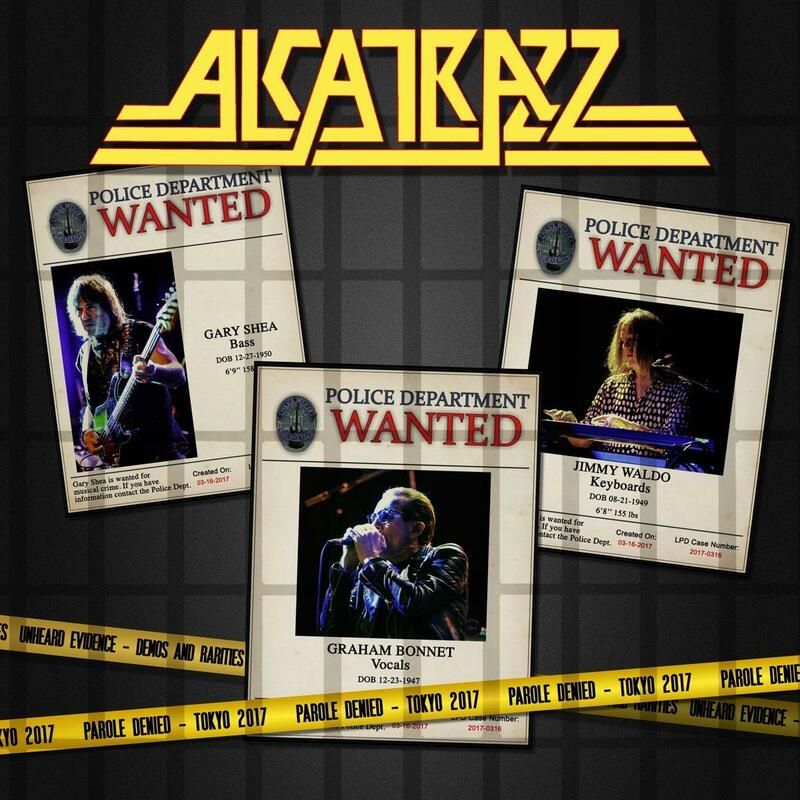 Almost as an important a time in Bonnet’s past as his all too short-lived tenure with Rainbow, Alcatrazz remain a much loved band – especially in Japan – so it was only right the shows were recorded for later release.